HAMBURG -- Ford Motor is considering building the electric Streetscooter delivery van at its Cologne plant in Germany. The model has been developed with German logistics firm Deutsche Post DHL Group, and both companies are exploring ways to expand the project. Deutsche Post said last month it would consider broadening its alliance with Ford as Germany, the main market for the vehicles starting at 32,000 euros ($37,000), clamps down on toxic diesel fumes. "We are looking at this in detail and pondering whether the number of units can be raised," said Gunnar Herrmann, chairman of Ford of Germany. "The demand is there, one now needs to look at how this business model can be moved into a different dimension," he said, adding Ford has been getting requests from all over the world since partnering with Streetscooter in June. 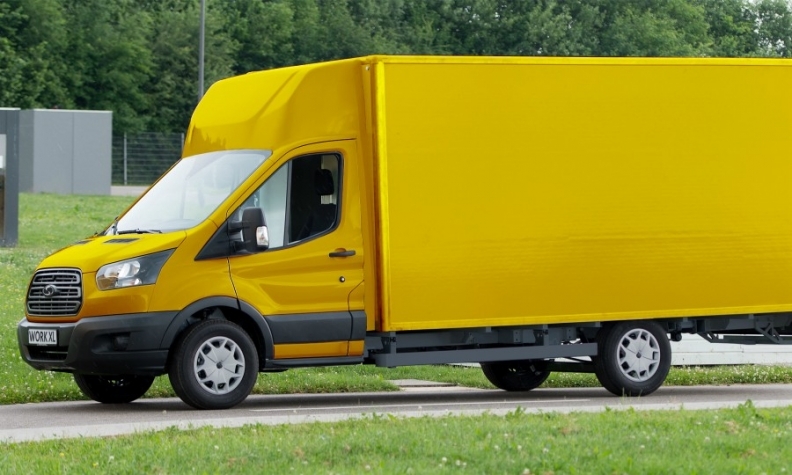 Deutsche Post initially developed the van for internal use and in response to growing inner-city transportation needs as online shopping results in more demand for parcel deliveries. Herrmann said Ford is studying the conditions required to build the model in Germany. "Electric cars will only see their breakthrough if we produce them in an extremely cost-effective way," he said. "It would be difficult if we were to apply our customary production processes. One needs to be creative and take on a different perspective." Ford currently builds Fiesta subcompact cars at its Cologne plant, according to Automotive News Europe's European car assembly plant map.